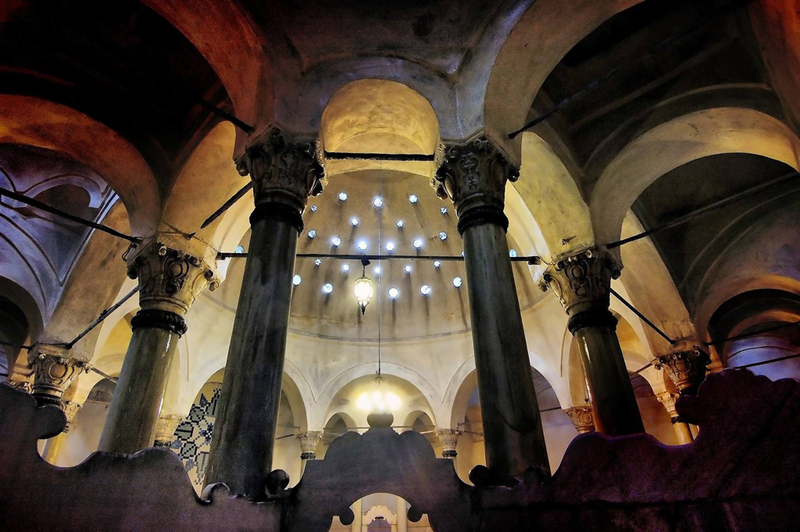 Located in Sultanahmet, the Cağaoğlu Hamam was built by Mahmut I in 1741 and has the distinction of being the last hamam constructed during the Ottoman period. Unfortunately its architects remain unknown. It is also one of Istanbul’s biggest hamams and has separate facilities for men and women. It is one of the most visited hamams in Istanbul with its history and architecture and the service offered for relaxation and purification. Over the course of its history many famous names visited the hamam, with Kaiser Wilhelm, Franz Liszt, Brian May, John Travolta, Harrison Ford and Cameron Diaz being just a few among all.